Spring is the perfect time to tackle all of those home repair projects you’ve noticed throughout winter. So, make a list and use this extra money to tackle a few of your main issues. It’s amazing how even a simple coat of paint can make your home feel new and fresh again. 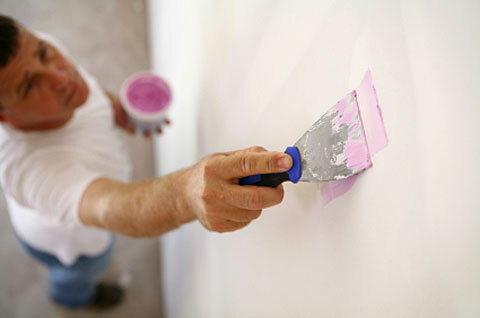 Here are a few of our top home improvement projects to use your tax refund on. Put money toward your most needed repair first. It might be tempting to put money toward what you really want, than what you really need. You’ve been noticing the dripping faucet for a while or maybe you’ve been worried about all the cold air coming through your old windows the last few months. Whatever tasks, whether large or small, that are your biggest concern, start there. 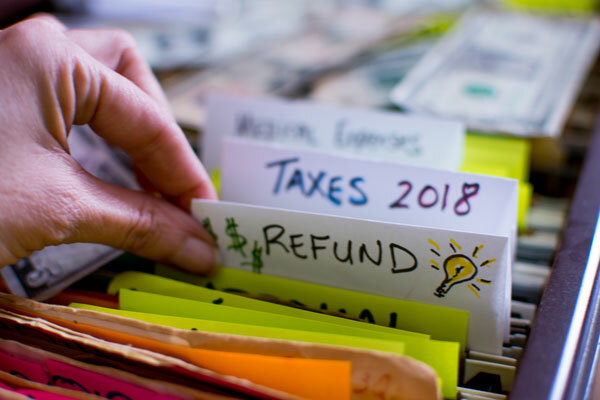 If your tax refund isn’t enough to cover all of the cost, you can look into getting a home equity loan that will help you pay for the repair you need today. There are so many ways to add a simple walkway either in your front or back yard. You can pave a concrete walk, or find affordable stepping stones, or lay a gravel walkway. Whatever fits your landscape and budget best, these will add a certain curb appeal to guests and those interested in buying your home. Read these other ways to invest in your backyard landscape. Outdoor lighting doesn’t have to be a harsh floodlight, though that is an option too. Look for more subtle, aesthetically appealing lighting options that will give you needed security without flooding your bedroom with light every night. Also, if you have a walkway to your front porch or door, lighting the path is a great way to give your home a welcoming appearance even in the evening. 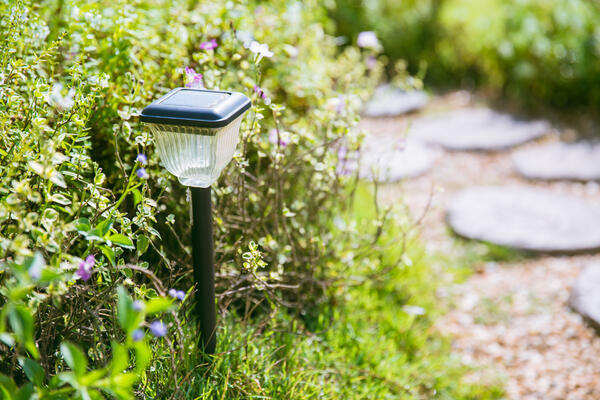 You can add solar lights that inlay into your new walkway, or you can add solar powered lights on spikes that go in the ground along your walkway. You’ll appreciate the added light coming home late and your guests will love the added touch. Are you frustrated with how your office or guest room is now just a very large storage closet? Take control of your office again! Purge and organize. Use your tax refund to purchase and install new shelving and organizational tools. You’ll love having your home office back or having a space for guests to stay again. Now, if you discover you just can’t organize or purge enough to take back control of your garage, guest room or home office, it may be time to look into adding a storage shed in the backyard. 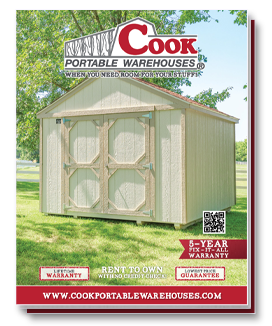 Cook’s sheds offers a variety of styles to choose from that have been turned into offices, garages, workshops and so much more. Read these space saving tips for your shed to help you maximize the space. 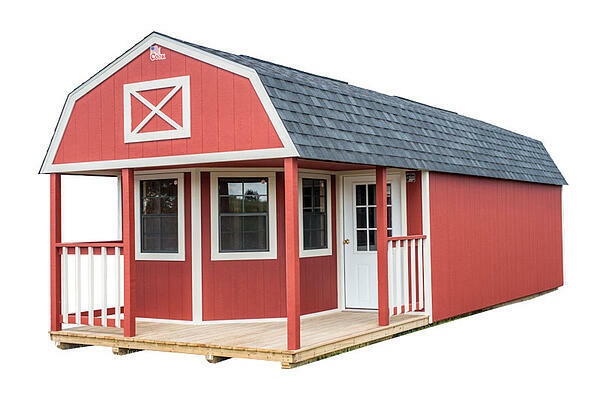 Plus, with your tax return, you could pay a small deposit to purchase a shed under our rent to own program. With no credit check we’ll deliver the shed for free and install in your backyard. Plus, after a few months if you decide you need a larger shed, you’ll be able to trade up without losing your initial investment. If you need more room for your stuff this tax season, look into how your tax refund can be used to purchase a storage shed for your backyard. Learn more about our rent to own program by clicking below!